Whether you want to experience the local flare of London, spend a few nights in a castle in Ireland, find a room for a night in Nashville or take a cooking class in your hometown, Airbnb can accommodate your wish. The 11-year-old company has experienced phenomenal growth by connecting hosts and guests with its four million online listings. Paying for your stay or experience is also easy using the company’s website. “Payments are a key part of the Airbnb platform,” said Ryan Decker ‘09L, who serves as payments counsel at the San Francisco-based company. “We have a large payment infrastructure” that keeps up with transactions in 190 countries. Decker has been with the company since July 2015 and also provides strategic counsel on commercial partnerships, such as with PayPal, payment processors and banks, as well as product development and legal compliance. In order to move money in and out of Airbnb’s platform, Decker has to understand financial rules and regulations around the world. He provides product counsel advice to Airbnb regarding legal implications of consumer-facing elements throughout every step of the payment process. He calls this the “fun stuff” because he gets to dive deeply into the product teams to push out new and interesting features. His path to Airbnb included work as an associate with the firm Paul Hastings in Washington, D.C., where he was part of the antitrust group, specializing in litigation and merger control matters. After he transferred to the firm’s San Francisco office, he began working with clients on payments issues. His first stop after law school, however, was not the traditional clerkship or junior role in a large firm. As a third-year student, he had been part of the school’s Liberia practicum. For the fall semester after graduation, he became a Law Fellow for the program, serving four months in the African nation. “I was drawn to the unique challenges of the legal system in Liberia,” he recalls. “It was a once-in-a-lifetime chance to be a scrappy recent law graduate trying to make a difference,” he said. “I helped start and build the program and managed the U.N. funds,” said Decker. With the assistance of 12 Liberian law students, the program identified the detained individuals, set up the dockets, and assisted the prosecutors, defense attorneys and judges. “It really helped me learn how to get things done and to work creatively,” said Decker. He also had to work with other U.N. agencies that shared common goals but often could be challenging to work with. Ryan Decker ’09L, far right, with his practicum class in Liberia. 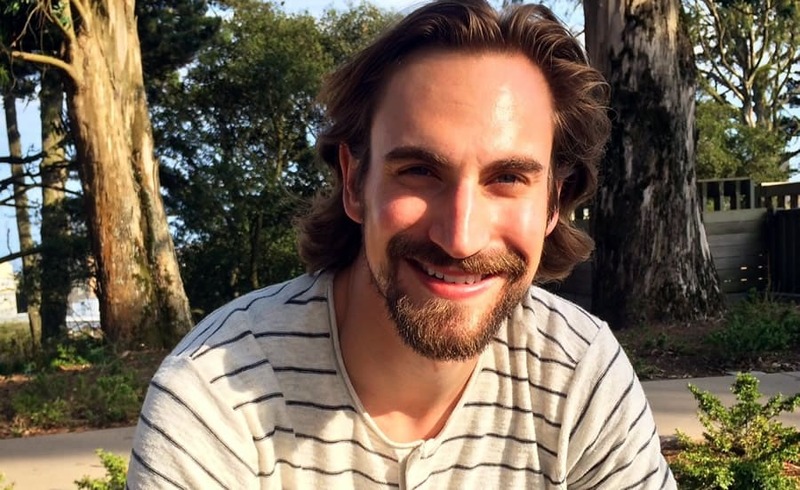 Ryan Decker ’09L conducts interviews in a Liberian prison. He likes to think of the company as “empowering entrepreneurs to utilize their underutilized resources and talents.” The company lists homes all over the world – some are second homes, some are rooms in the host’s primary residence. Some people list their home just a couple of times a year when they are on vacation, he said. Recently added to the company’s offerings are “experiences.” An experience could be in your own hometown or across the world. Want to walk the Hollywood hills, learn to surf or explore a city with a local photographer? Airbnb offers those and many more experiences. While at W&L, he served as an editor of the Law Review and was an honor advocate, helping both undergraduates and law students accused of an honor or conduct violations prepare and present their cases to the Executive Committee, Student Judicial Council or Student-Faculty Hearing Board. Married to wife Danielle and expecting their first child, Decker is motivated by Airbnb’s mission of allowing anyone to belong anywhere. “Through our platform, we facilitate going deep in the culture and truly living in a city.” He also values the company’s ability to empower individuals to generate revenue, which often helps them stay in their homes or provide financial flexibility.